Admire Cambodia’s sublime beauty in style on this 18-day Grand Cambodia Vacation that takes you deep into the country’s rich culture and history. Immerse yourself in the heart of the Khmer way of life, enjoying rustic homestays, visiting remote tribal villages and ridding elephants through the jungle. From bustling cities, to ancient temples and relaxing, white-sand beaches this tour covers all of Cambodia’s main attractions, while taking you off the beaten path to craft a travel adventure of a lifetime. This vacation is one of the best Cambodia Vacations. 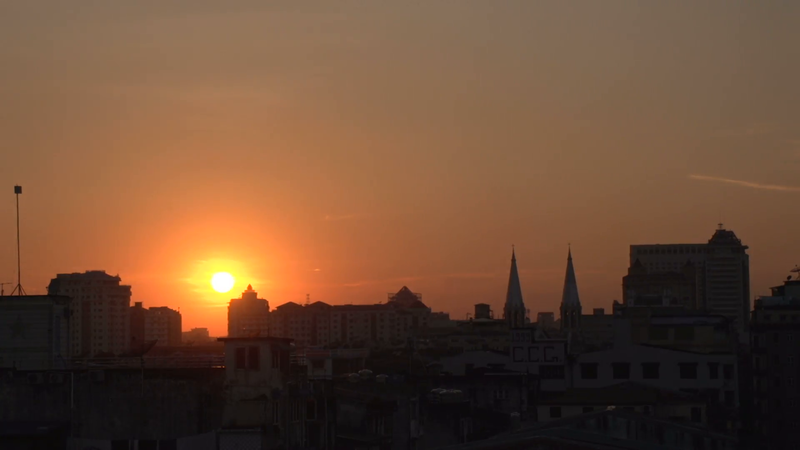 Uncover the tragedies of Cambodia in Phnom Penh. 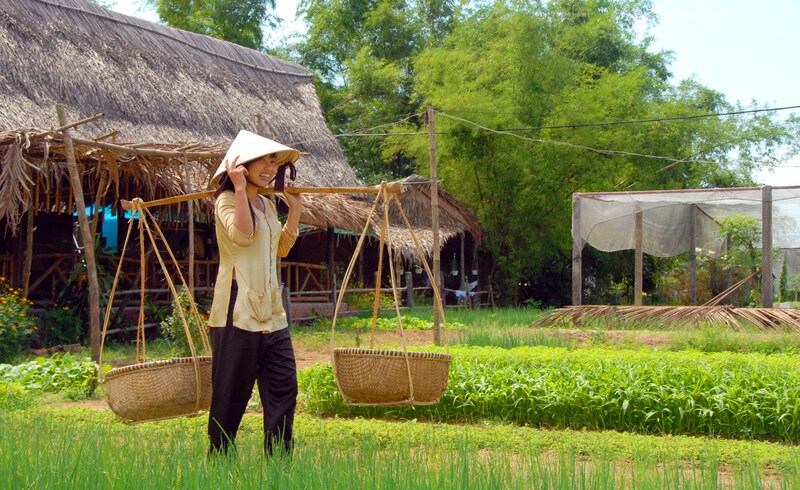 Experience rural village life at a Cambodian homestay. Soak up the tropics in Sihanoukville. Marvel at the iconic temples of Angkor. Hire a bike for a ride in the Cambodian countryside. 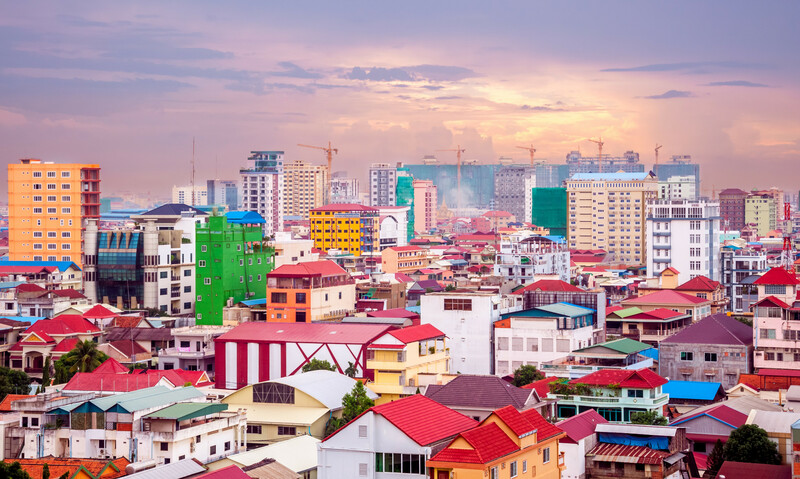 Welcome to Phnom Penh, Cambodia’s vibrant and bustling capital city. Upon arrival, enjoy your free time to rest and freshen up before driving to the dock to catch an evening boat cruise along the Mekong River. 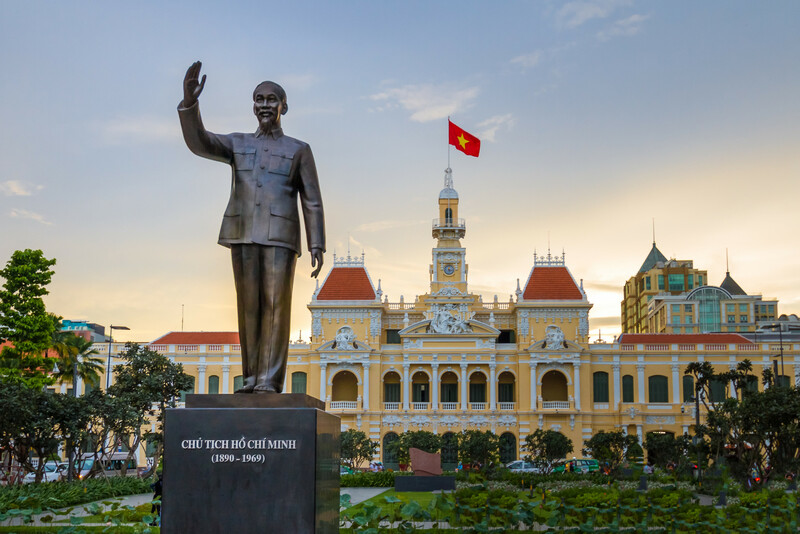 Today, spend full day learning about the Khmer Rouge by visiting the Tuol Sleng Genocide Museum, Choeung Ek “Killing Fields”, Russian Market, the National Museum and the Royal Palace, home to the royal family and the opulent silver pagoda. Journey to Cambodia’s second largest city, Battambang. Stop en route at Kampong Chhnang to visit the floating village. 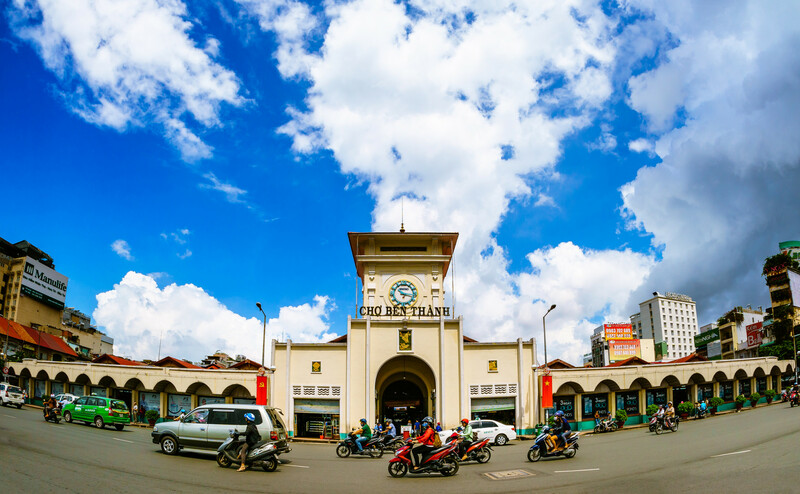 After arrival, enjoy an orientation walking tour through the city’s bustling boulevards lined with quaint French colonial buildings, some of Battambang’s signature hilltop temples as well as the infamous cave, Phnom Sampov. Today you will drive to Siem Reap, the provincial capital and gateway to the ancient Angkor Temples. Arrive at Siem in the late afternoon, visit the magnificence of Angkor Wat, the largest Khmer temple and finest example of Angkorian art and architecture. This morning, discover Angkor Thom’s imposing South Gate, topped with the four serenely smiling faces of Avalokiteshvara, Bayon temple, the Elephant Terrace and the Terrace of the Leper King. Continue visiting Preah Khan temple before heading to the mystical, jungle-entwined Ta Prohm temple. Afterward, drive to Banteay Srei temple, the birthplace of classical Khmer architecture. Conclude the day by exploring Banteay Samre before returning to Siem Reap in the late afternoon. 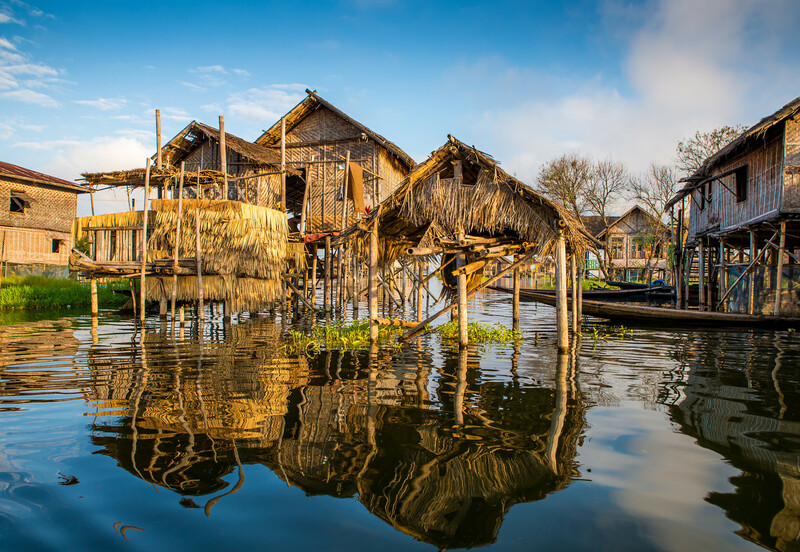 Discover Chres Village and the floating villages on Tonle Sap Lake in the morning. Then journey to Komong Phluk floating village – a must see on Tonle Sap Lake. Board a boat and visit the floating village before heading to the nearby flooded mangrove forests. Complete the day by enjoying a cooking class on traditional Khmer cuisine. Accommodation: Home stay at Chres Village. After breakfast, explore the long abandoned temples, Chok Gargyar. Afterward, drive back to Siem Reap, stopping en route to visit the remote and jungle-covered Beng Mealea temple. Enjoy your breakfast and then set out on a drive to Kampong Thom, home to Cambodia’s most impressive group of pre-Angkorian monuments. Spend time visit the ancient temple complex, Sambor Prei Kuk. In the afternoon, return to the town of Kampong Thom and proceed to Paray Village for dinner. Accommodation: Home stay at Paray Village. Today we travel to Kratie, a vibrant riverside town and home to the endangered freshwater Irrawaddy dolphins. Stop for breakfast at a local restaurant and then continue on to tour to the Cham Ka Lour rubber plantation, before crossing the Mekong River by ferry at Stung Treng of Kampong Cham. Arrive in Kratie in the afternoon and check-in at your hotel. Then drive north of town and take a local boat to view the freshwater dolphins that inhabit this stretch of the Mekong. Enjoy an hour on the river, before returning to the quaint French colonial town for the evening. Finish your 9th day tour of Grand Cambodia Vacation. Today we travel to Cambodia’s eastern province, Mondulkiri. With rolling grassy hills, pine growths and rainforests, this sparsely populated province is like nowhere else in Cambodia. Mondulkiri is also home to the majority of country’s tribal minorities, including the Cham and Pnong peoples. Arrive in Sen Monorom, the region’s capital in the late afternoon. Check in at hotel and enjoy the evening discovering this small, quirky town the base from which to explore the surroundings hill tribe villages and cascading waterfalls. Wake early and visit the local market frequented by the Pnong people, traveling from the nearby villages to buy and sell their wares. Next we journey to some of the surrounding hill tribe villages. There are hundreds of minority villages around Sen Monorom. One of the largest and easiest to access is the Phlung village inhabited by Phnong chunchiets, where their curious huts have woven, wooden walls and thatched roofs that slope almost to the floor. You will be lucky to see more than a handful of people during daytime, as most are out working in the fields. Later in the afternoon, explore the jungle astride an elephant, guided by the experienced Phnong mahouts, then stop to visit some of the region’s beautiful waterfalls. After breakfast, we leave Mondulkiri for Kampong Cham, where we will stop to visit the Wat Nokor Pagoda. This 11th century Mahayana Buddhist shrine is home to a large reclining Buddha as well as many carved Buddha images. In the afternoon we continue on to Cambodia’s capital, Phnom Penh. Upon arrival, check in at the hotel then enjoy the rest of the evening at your leisure. Finish your 13th day tour of Grand Cambodia Vacation. After breakfast, we travel with our English-speaking guide to Sihanouk Ville (226km with 3-hour drive). Sihanoukville’s white-sand beaches are some of the most pristine in all of Southeast Asia. 10 km of beach stretches the whole length of the town and with dozens of small islands just a short boat ride away, Sihanoukville makes for the perfect tropical getaway – complete with facilities for swimming, snorkeling and scuba diving. Upon arrival our guide and driver will help you check in at the hotel then leave you free to enjoy the afternoon at your leisure. Soak up the sun as you lounge on the beach or enjoy swimming and snorkeling in the warm waters of the Gulf of Thailand. You are free at your own leisure. Enjoy a free morning to relax on the beach before traveling to Phnom Penh by private car. Check in at the hotel then enjoy a last night to explore this colorful capital. Today, you are transferred to airport via your schedule flight and farewell to Cambodia. We hope you enjoyed your time in Cambodia and will be leaving this country with endless amounts of stories memories a captivating pictures of the entire vacation. End your trip organized by Far East Vacation. Daily breakfasts and all meals as the itinerary. English speaking tour guide (other language upon request). Cambodia Visa (US$ 20 per person for single entry). Surcharge for compulsory Gala Dinner during festive seasons (Christmas, New Year,…). Peak seasons surcharge which will be advised at time of booking. Beverage in meals and personal fees which do not include in the itinerary (laundry, international/domestic telephone call). Extra costs or missing tour caused by flight delay or cancel.